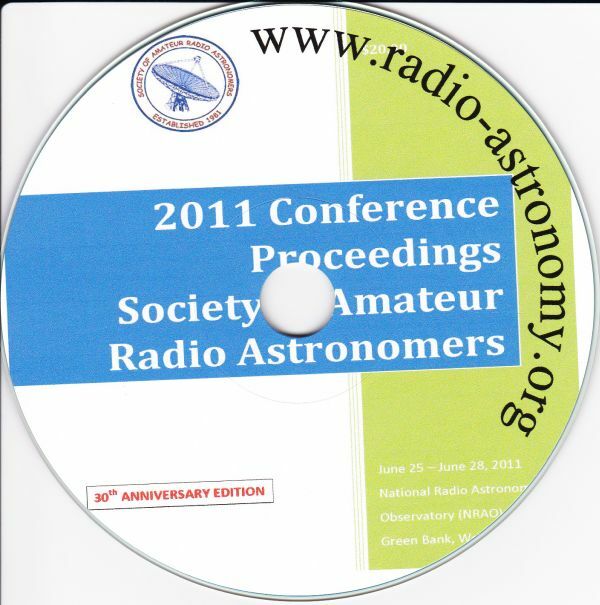 Now available-- 2011 Conference Proceedings on CD-ROM. 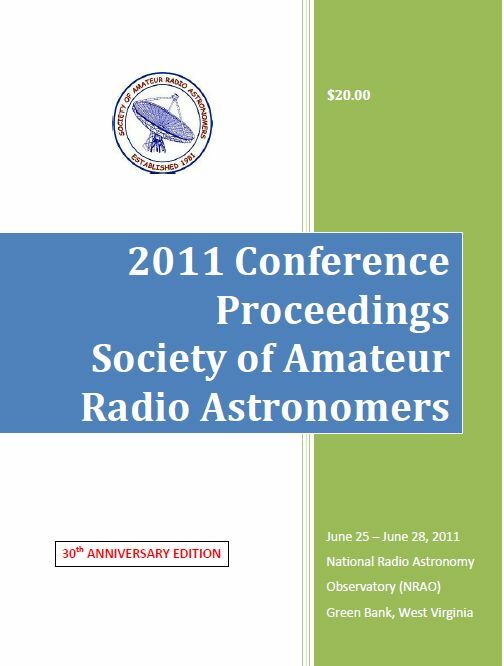 Radio Astronomy Software Defined Receiver Project - Paul Oxley et al. Die, Mr. Noise, DIE! - Dave Benham, et al.